Cruz Construction Co. Inc. Third generation, family-owned excavation, sitework and paving company. Throughout the Carson Valley, Reno, Washoe Valley, Gardnerville, Dayton, Minden, and Lake Tahoe regions, Cruz excavates, preps sites for work, and delivers paving solutions from asphalt, concrete, and pavers that withstand the harsh Sierra Nevada weather. We are fully invested in professionalism, with modern equipment, and knowledgeable courteous crews. Our excavation crews specialize in all phases of work on both residential, commercial, and public works projects. Our paving craftsmen match color schemes, patterns, and textures for superior aesthetics. Whether it is under the surface, a new surface, resurfacing or maintenance, you can be confident we’ll do your job right the first time! 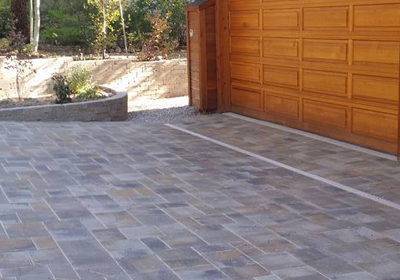 From driveway to patio, excavation to BMPs, Cruz fulfills homeowners needs. 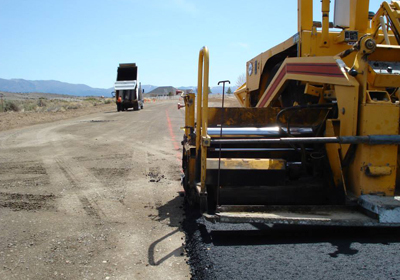 Resealing, repaving, excavation to BMPs, Cruz provides commercial clients with what they need. 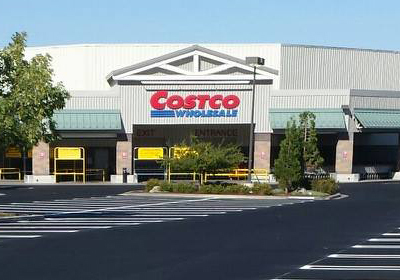 Concrete, pavers, asphalt or excavation, Cruz has the capabilities for large-scale projects.